The weather certainly full of numerous stories about the ill planning or mistakes made by celebrities when it comes to their states. But there’s another lesson to take away from these experiences as well, and the estate of Joan Rivers is just the latest example. The media has already picked up stories about the contents of the will, highlighting the very public nature that estate planning can be when careful steps are not taken to ensure privacy. For example, court documents released this last week indicate that the comedian was worth more than $150 million and that her daughter Melissa was given all tangible property. Other beneficiaries in the will included a niece, nephew, and a grandson, amounts were also left to her publicist and personal assistants as well as some funds being distributed to charity. While many individuals, celebrity or not, may not feel that their estate is worth hiding, for others it’s simply a matter of privacy and confidentiality. 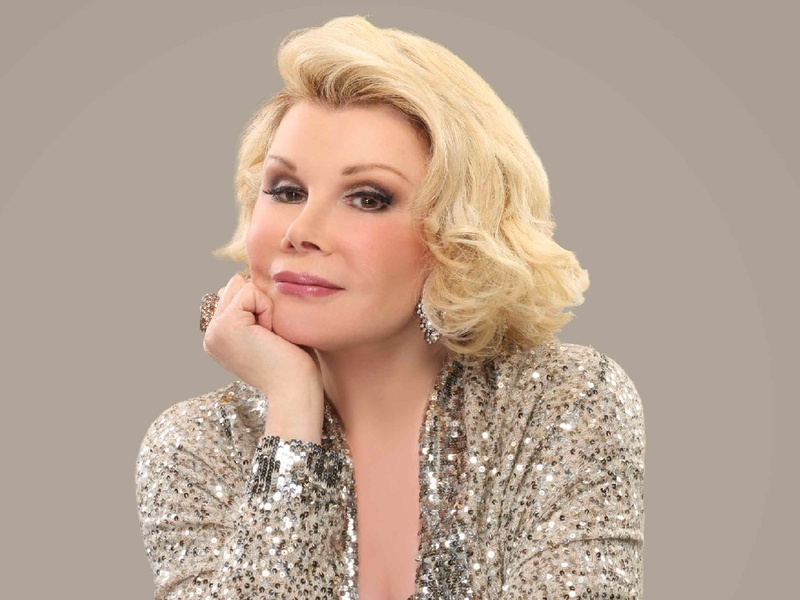 Joan Rivers is just the latest celebrity whose estate has served as a spectacle for all to see, a process which could have been avoided with proper estate planning. If privacy is important to you or the beneficiaries in your will, think carefully about how they may be impacted by probate and consider discussing strategies for long-term planning with our specialists. Let us know how we can help at info@lawesq.net.